Sevan is one of the largest high-altitude freshwater lakes in the world. 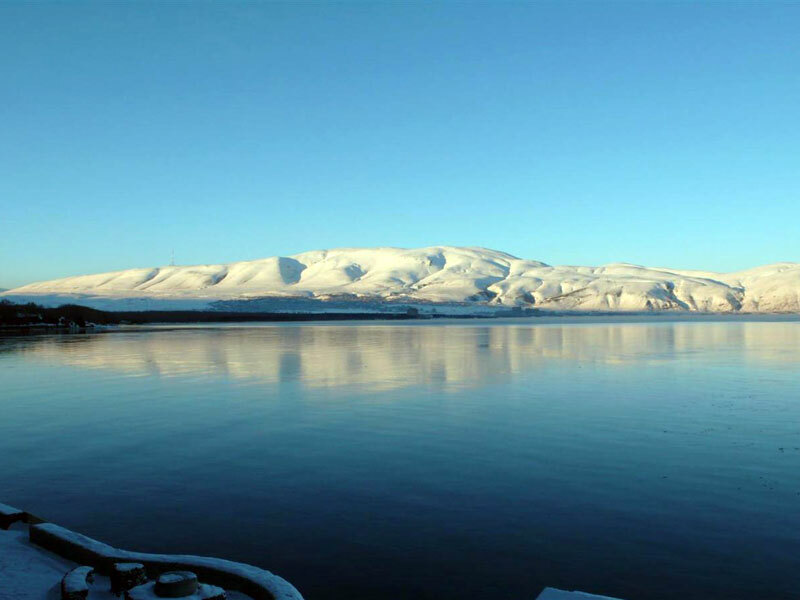 Lake Sevan is called “the pearl of Armenia”. The Lake is covered with many stories and legends. Once upon a time, that place was covered with blooming fields and lush gardens. Under the hill, not far from the village was a small, but strong spring. Once it flowed out it had to be shut with a huge stone. But one day a young girl filled a jug with water from the spring and forgot to cover the source. The water was gushing all night and flooded the neighborhood. People left their homes and one old man shouted angrily: “let the person who left the spring opened turn into a stone”. The young girl turned into a stone immediately. The water was pouring until it formed a lake and peninsula, symbolizing the head of the young girl (Harsnaqar). The scientists proposed version about the origin of the lake is more prosaic. 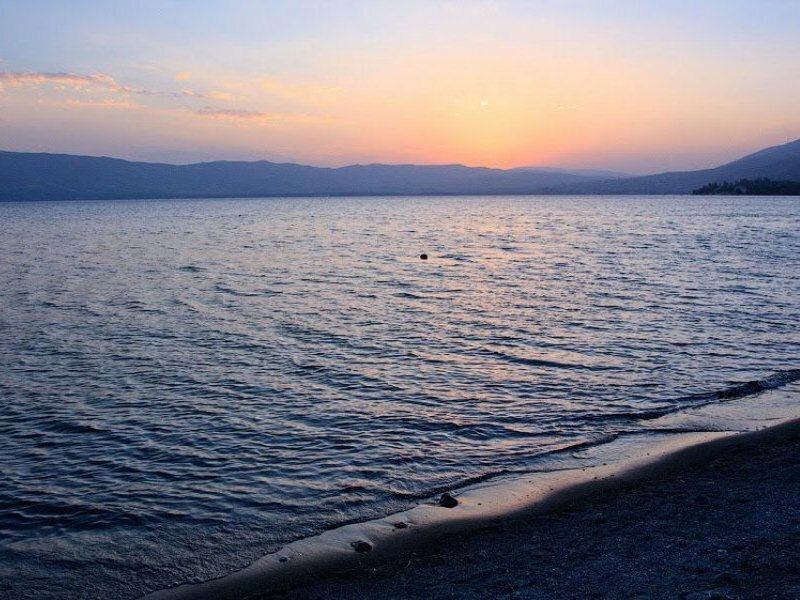 Some believe that the lake has several thousand year history, as a consequence of volcanic eruptions that occurred in Geghama mountains surrounding Lake Sevan. Sevan is the largest mountain lake in the world after Lake Titicaca. 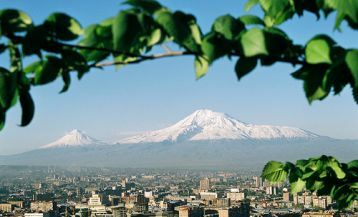 It is located at an altitude of 1900 m, the area-1240 km, depth up to 99-m. It is fed by 28 rivers. In ancient times, the lake was called Gegharkunik, which means Geghama Sea. The National Park which is surrounded by rich flora and fauna, was founded in 1978 and protects an area of 150000 ha. The lake itself is surrounded with numerous mineral springs, picturesque landscapes, and cultural monuments, which attract tourists from around the world every year. Sevan is a great resort town. The swimming season is quite short, from July until August. Even on the hot weather the temperature is +18-20 degrees. 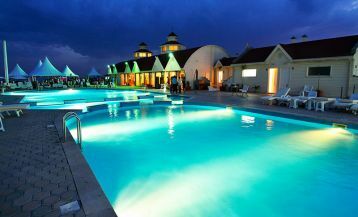 On the shore, there are many Hotels, touristic centers of different categories, from budget to luxury. Here one can surf, travel on a water, enjoy fishing trips with all necessary equipment. This is also a great place for diving, which is classed as a rather extreme entertainment. Sevan is also known as a ski resort. On the mountain is opened a new, modern cable car near the Hotel Akhtamar. 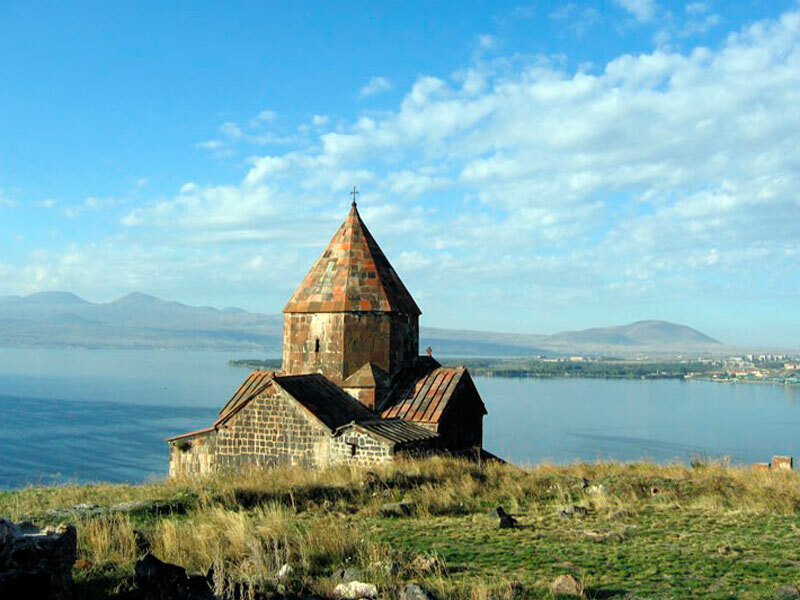 One can combine holidays at Sevan Lake with visiting various sightseeing, medieval monuments. You can visit Hayravank Monastery, which refers to the IX century, or Sevanavank Monastery with many unique cross-stones (khachkars), that was founded in the IV century by monks. Here you can also visit St. Astvatsatsin church and St. Arakelots, which was founded by Princess Mariam in 874. 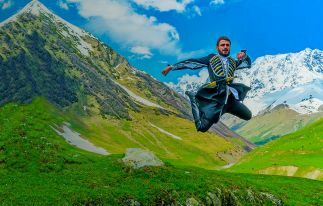 You can gain unforgettable experience of climbing to the highest point of the ridge-Geghama Azhdahak volcano. There is a small lake with a diameter of 200 meters at the top of the crater. The significant local cuisine is replete with fish dishes: barbel, trout, whitefish. For the most delicious Sevan trout, you should go to the Tsapatagh village. The restaurant “Zanazan” serves absolutely stunning trout in pita bread, which is baked with seasonal vegetables in the oven. Almost all restaurants in Sevan prepare kebab from crayfish tails, which is an amazingly delicious and delicate dish. You can also enjoy gata (Armenian pastry) with whitefish. Meat lovers should definitely try kufta-very popular dish in Sevan region. You won’t be able to explore Armenia without visiting Sevan. 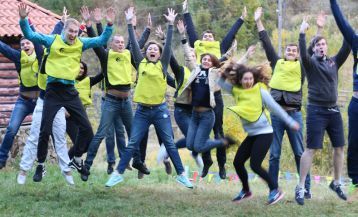 Arara Tour will organize your amazing holidays in Sevan. 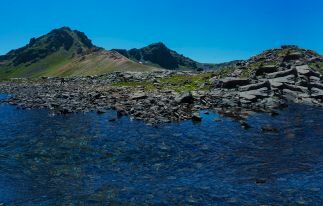 The trip to this lake is included in almost all Explore Armenia Travel Packages.